Our vintage cardigans are designed not just to keep you warm but also to upgrade your sartorial presence. Our chic range of vintage inspired cardigans is stylish and functional. 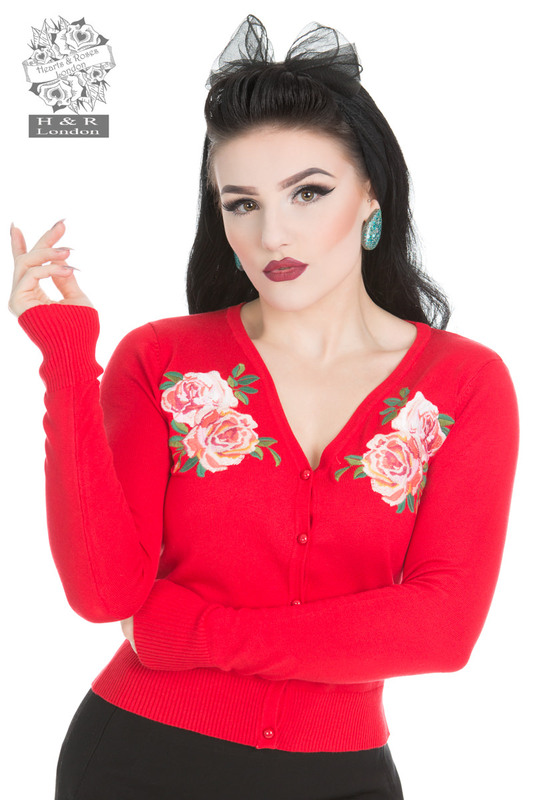 You can team these vintage sweaters with a dress, top or blouse to do away with the winter chill. 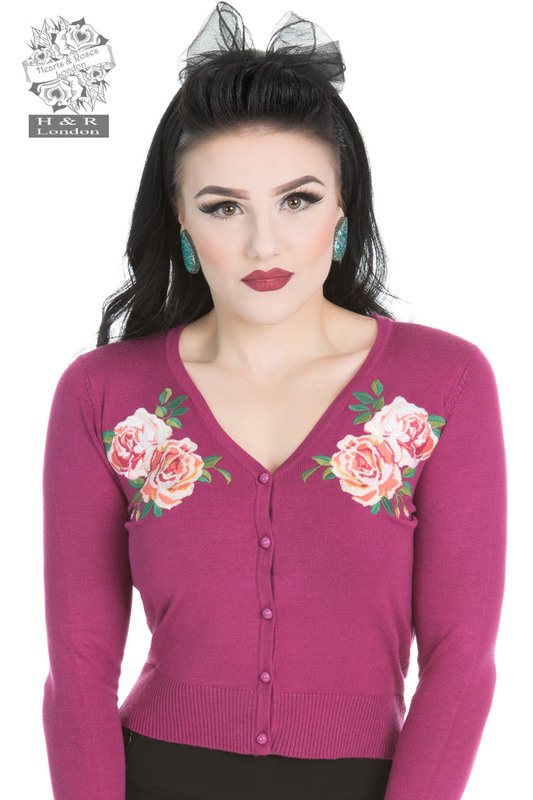 Add a pop of colour to your vintage wardrobe with these stunning 50s style cardigans.